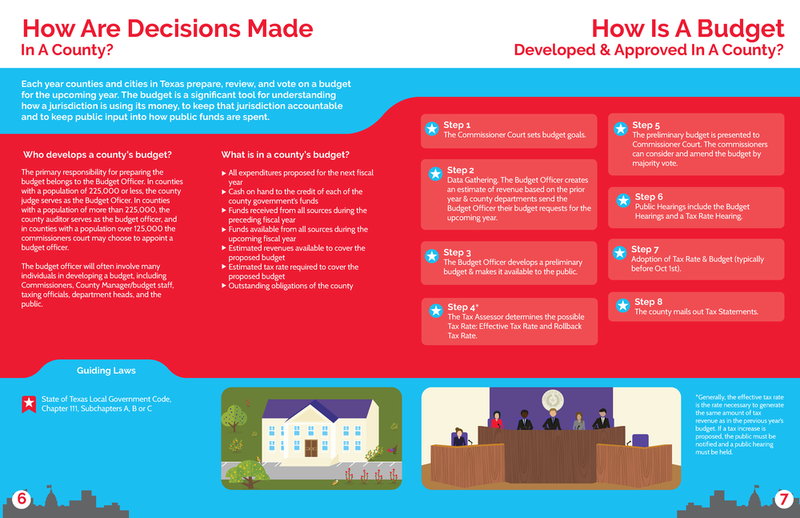 In the final level of the Governance module readers learn about budgeting and spending processes at the county and city level. By the end of this level readers will understand how their taxing district may impact the level of public services they have access to and what steps they may take to advocate for different resources from their local jurisdiction. After completing all 3 governance modules organizers will better understand the relationship that federal, state and local governments have to their constituency and how to impact the decision making processes of these jurisdictions. With a better understanding of government structures and operations, readers will be better equipped to develop and organize issue based campaigns within their communities.